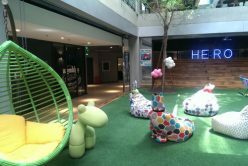 The first company students visited was one of the pioneers in mobile eSports industry in China, Hero Entertainment (“Hero”). It is one of the top five listed companies in National Equities Exchange and Quotations (NEEQ) in terms of fund raised and is one of the biggest mobile eSports companies in China. Mr. Daniel Wu, the President of Hero shared with the students his experience on building his team and how he encouraged his team. He also discussed the latest development of eSports in China and the outlook for the industry. He shared the story of his journey from being a university student who was uncertain about the future, to landing a job in the finance industry to venturing into startup. 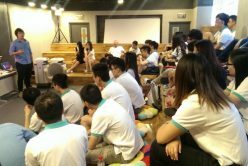 His sharing allowed students to gain deeper understanding of Chinese eSports and gave them a new perspective on the vibrant entrepreneurial environment in China. 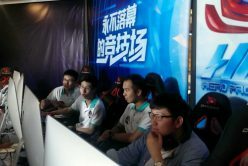 Moreover, students were keen to know the secrete sauce of organising eSports contests which have attracted to tens of thousands of eSports players. 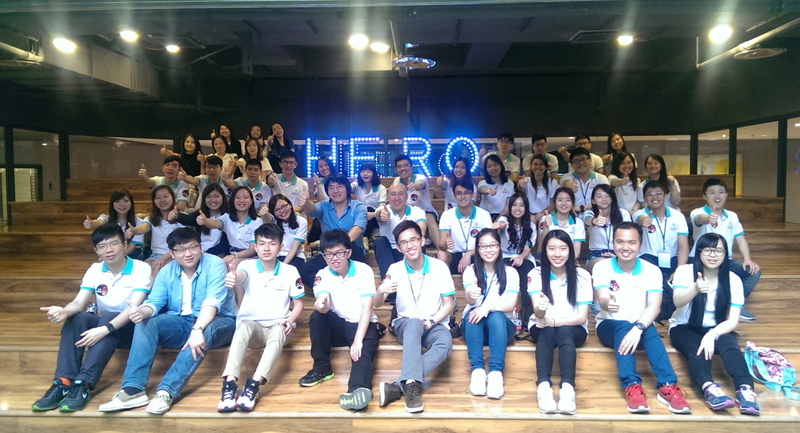 After the sharing session, students got the chance to walk around the company. They were fascinated by the working environment. Not only is there an open area on the ground floor for staff to relax, the company is also equipped with a number of facilities for staff to enjoy, such as the coffee corner, gymnasium, sleep capsule. Students found the giant slide, which allows staff to slide from the 4th floor to 3rd floor, fun and interesting.